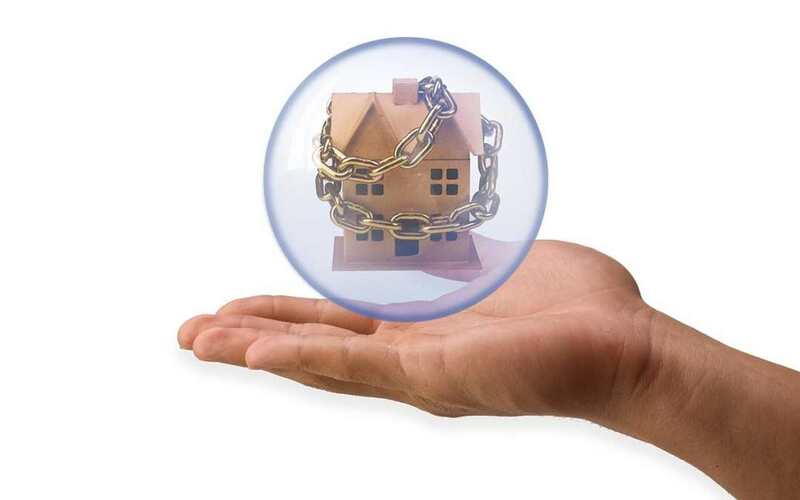 Could your rental home be held hostage? This happened recently in outside of Fort Collins last month, and sadly, it is not the first time we have heard of rentals and vacant homes being taken hostage by unwanted visitors. There are some tremendous real estate scams out there. Here are a few we have heard of just in the Denver, CO area. In this story, the tenant posed as a real estate agent looking for a property for his clients. The tenant, ‘Garcia’, was not really and agent but was given access to the property, where he promptly began a marijuana growing operation, unbeknownst to the property owner who resides in California. The owner was told that the agent had an organic produce farmer looking for space. Marijuana is legal to grow in Colorado, but, it is still not considered produce. Seven Hispanic men took over the property without permission from the owner and then threatened a racial discrimination lawsuit against him if he didn’t comply with their demands, which included providing a lease to them. The 40 acre land was converted into a marijuana grow center and Garcia, the mastermind of the extortion deposited over $8,000 into the property owners bank account to force the owner to sign a lease, even though Garcia wasn’t able to provide the required contract documents. The owner felt the issue was resolved and wasn’t willing to be bullied into a lease. He didn’t know that Garcia and his crew had already moved into the property with 245 pot plants. It wasn’t until the out-of-state owner was notified by another real estate agent interested in the property, nearly 3 weeks later, that there were unauthorized tenants, sometimes referred to as ‘squatters’, which is the next story. Be certain the person claiming to be an agent, is one. Make sure, especially if you are an out-of-area owner, that you have a good property manager working on your behalf to schedule showings and manage leases. However, there are laws involving ‘adverse possession’ that could potentially allow a squatter to be awarded ownership of a property they have been occupying. In the state of Colorado, and the cities of Aurora and Denver, this law allows the property to be taken over after 18 years of occupancy or 7 years if they pay property taxes. This sounds like a very long time, and it is. The spirit of adverse possession was to reduce litigations over property usage and ownership. For example, if homeowner Jerry has been allowing neighbor Tom to use a portion of Jerry’s land for farming and then decides he wants to build a barn in that same area Tom can actually use adverse possession to claim he has openly without contest, used the space for 7 years. The court would likely favor Tom over Jerry under these laws. The main point here is that the possession needs to be uninterrupted in the time period stipulated, and that the owner is aware of it. Homeowners, especially those from out of state, are being required to evict squatters from their properties, at their own expense. Make sure that you are doing a regular inspection of your property to ensure there are no unwanted visitors. Consider using alarms, security and/or a property manager if you aren’t able to do an inspection yourself at least monthly. Read the related article about Colorado homeowner evicting squatters. Don’t be a victim of tenant scams. A good property management company will screen potential tenants, be there for showings to prevent fraudulent agents or squatters from taking possession of your home and costing you money. Call 720 989 1996 and let us know your home rental situation.